Seems like every public icon that gets involved with Nike ends up in some trouble, is it because of their slogan? "Just do it?" It was Lance Armstrong, Tiger Woods and now Oscar Pistorius... 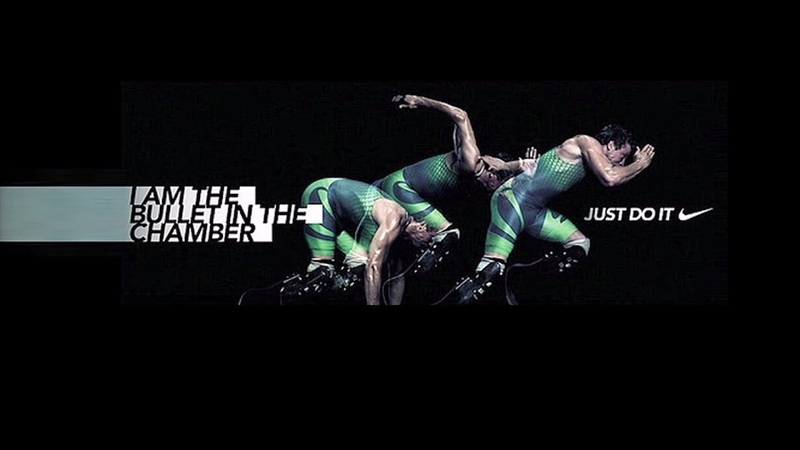 Indeed the bullet came out of the "chamber..." Nike should just change their encouraging slogan to something like "Just Focus..."
Anyway this is just my opinion, just thought of why not express the things I sight and share with my readers. If Nike take this otherwise, well, I do send my deepest sorry! But I am being just a critic! I honestly have not much of an opinion re-Oscar's deed! He just "DID IT!" I am just DOING IT!